What does Patanjali yoga sutras mean ? 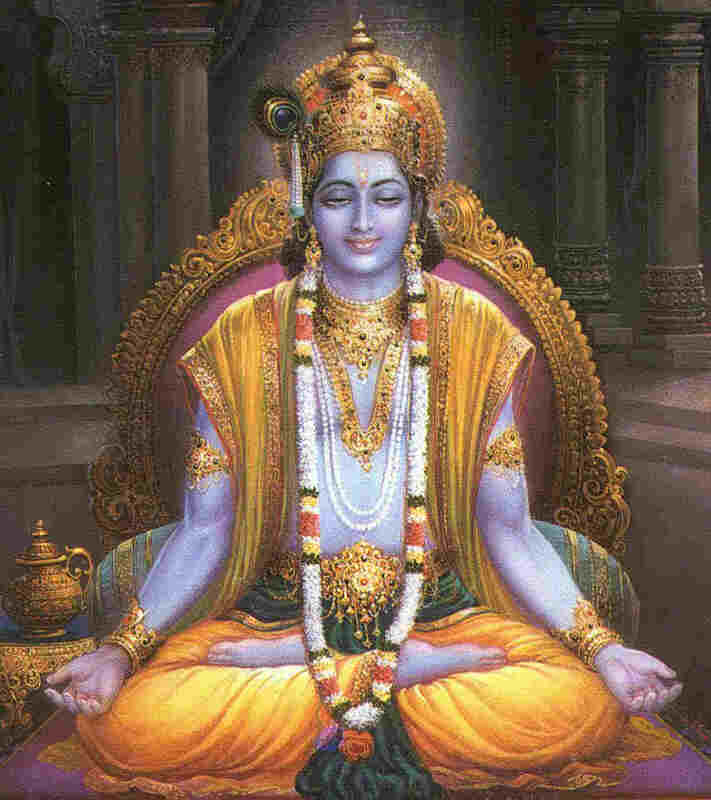 Yoga means (Union) uniting with the supreme consciousness (The lord Krishna). Sutra means (Thread) or (Formula) which solves all the questions of life to unite oneself with the supreme-self. Another meaning of sutra is- sutra is thread (Mala) with beads which are connected with one another and at the end unit with it source. 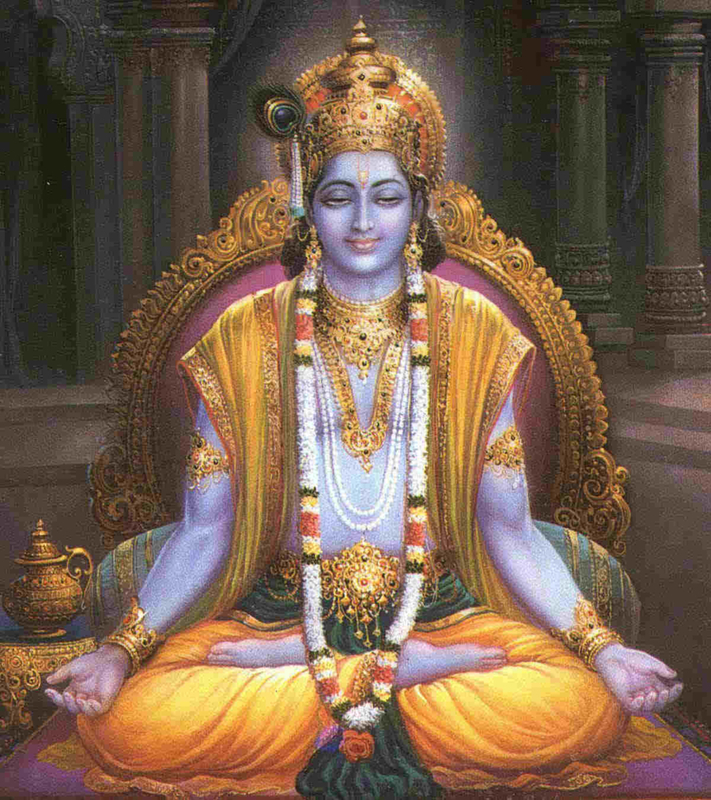 Sutras are believed to be very old, more than 5 thousands years ago codified by bhagwan Patanjali an incarnation of the lord Vishnu. Patanjali’s yoga sutras text is also known as yoga darshan in Sanskrit which means by following these sutras one attains yoga.